Pick up a paper heart at the CMA admission desk and place it in front of an artwork you love, from February 14-19, 2017. Share your love of art by taking a picture and hashtag #heartsforart and tag @columbusmuseum across your favorite social media platforms. We’ll share some of our favorites. 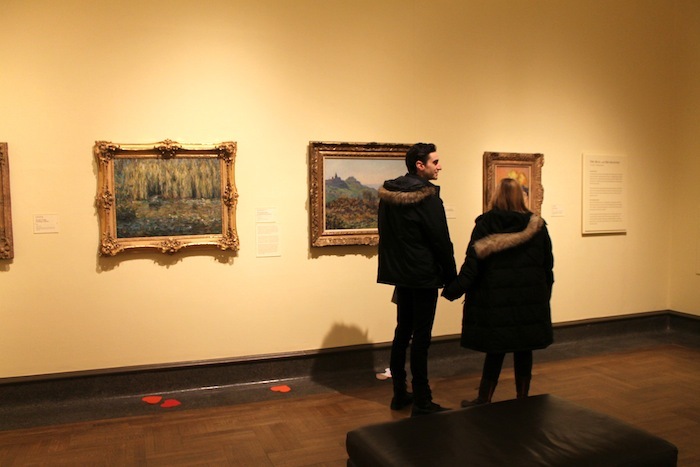 Other museums participating include: Crystal Bridges, Dallas Museum of Art, Denver Art Museum, Oakland Museum of California, Parrish Art Museum, Philbook Museum of Art, The Walters Museum of Art.